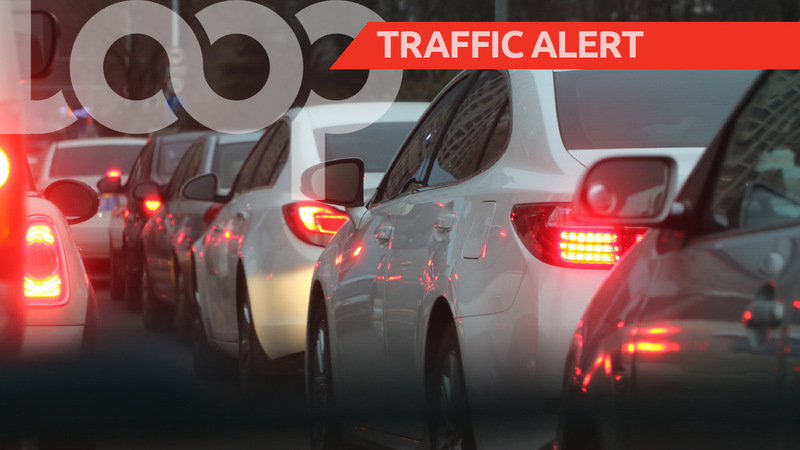 THE National Works Agency (NWA) says another phase of traffic changes is to be implemented along the Mandela Highway in St Andrew, starting today Saturday, October 20. 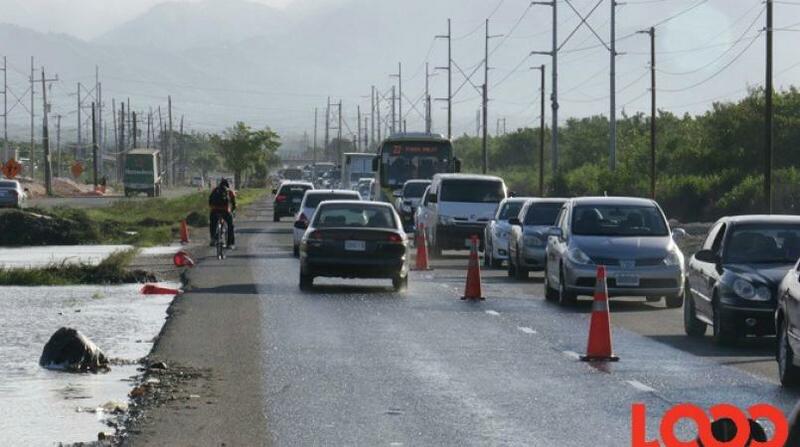 “The change which will last for a minimum of eight weeks will affect westbound traffic (traveling towards Spanish Town). 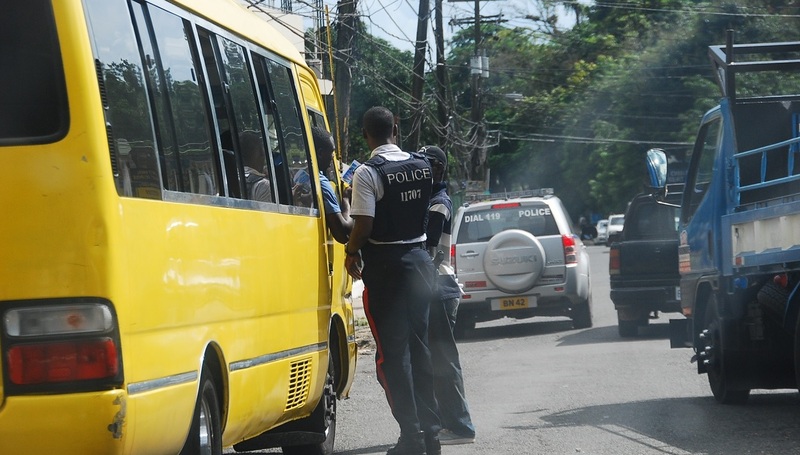 The change will impact the section of the corridor in the vicinity of the Six Miles overpass,” the NWA said in a release. 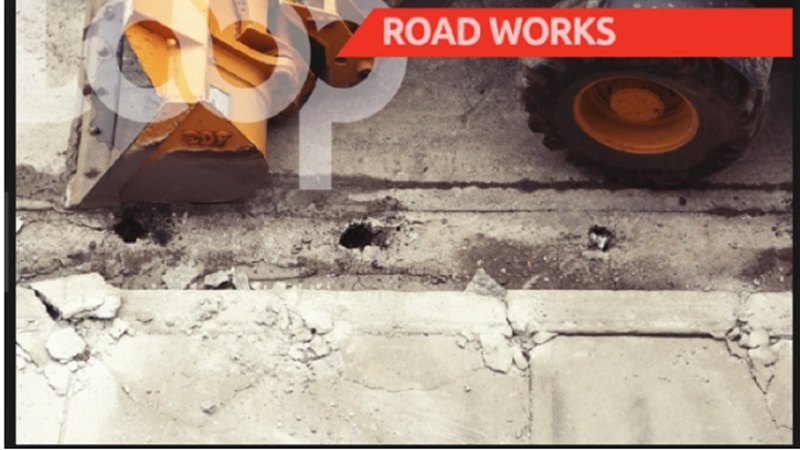 Shaw said that vehicles exiting Washington Boulevard will keep to the right to pass through the bailey bridge onto a newly constructed section of roadway, then continue onto the Mandela Highway in the vicinity of Tom Cringle Drive. The same will obtain for vehicles exiting Spanish Town Road. Both flows will be regulated by traffic signals.